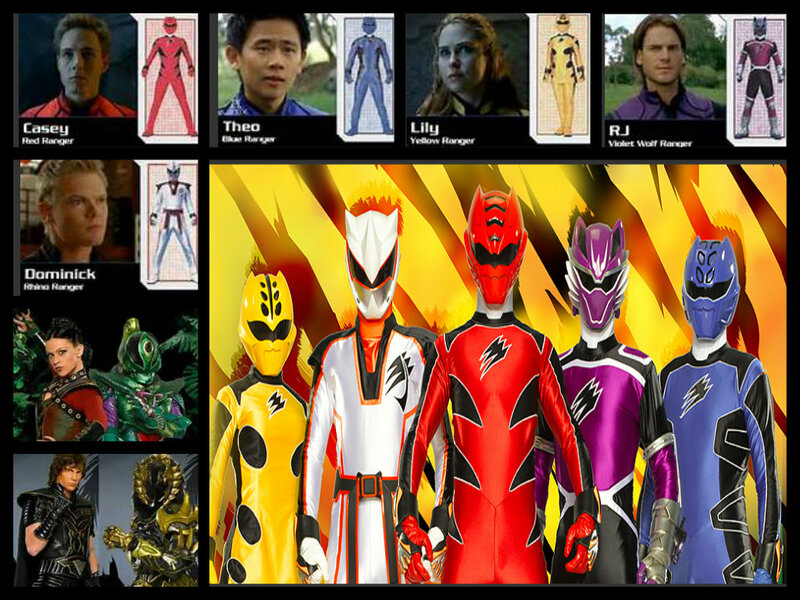 power rangers jungle fury team!. its morphin time!. HD Wallpaper and background images in the The Power Rangers club. This The Power Rangers fan art might contain anime, comic book, manga, and cartoon.